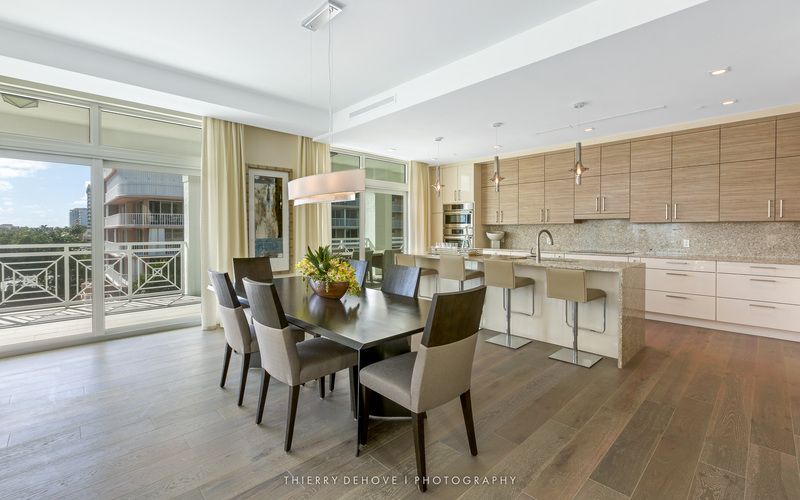 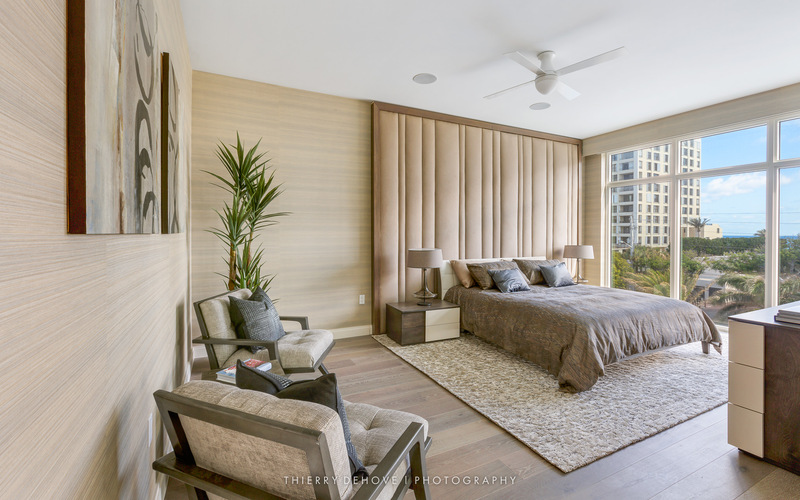 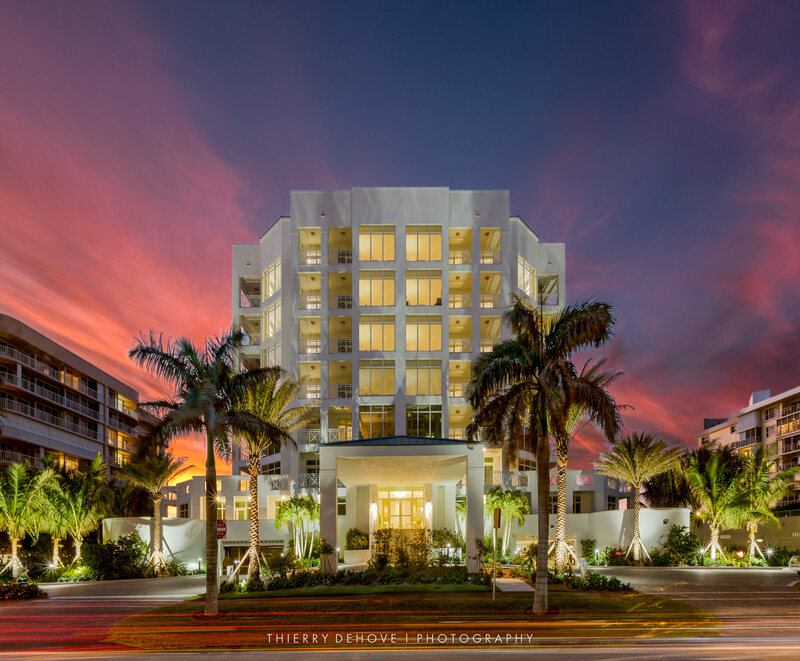 3200 South Ocean – Highland Beach Luxury Waterfront Condominiums just completed Kast Construction. 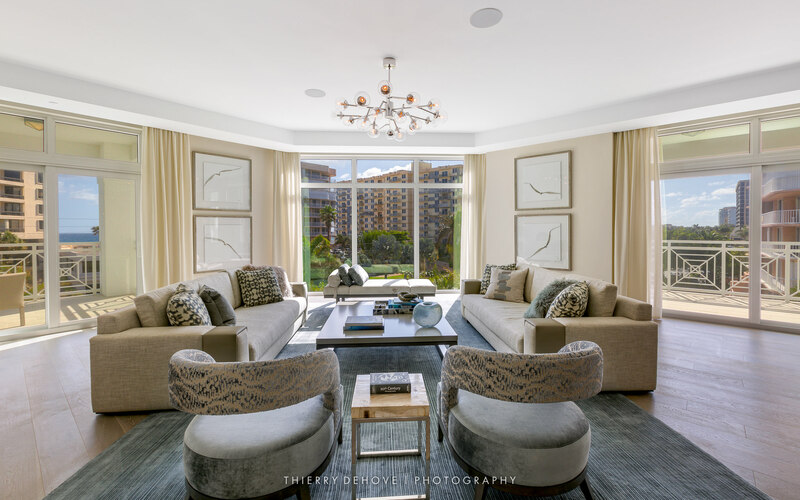 Interior designer is Leighton Design. 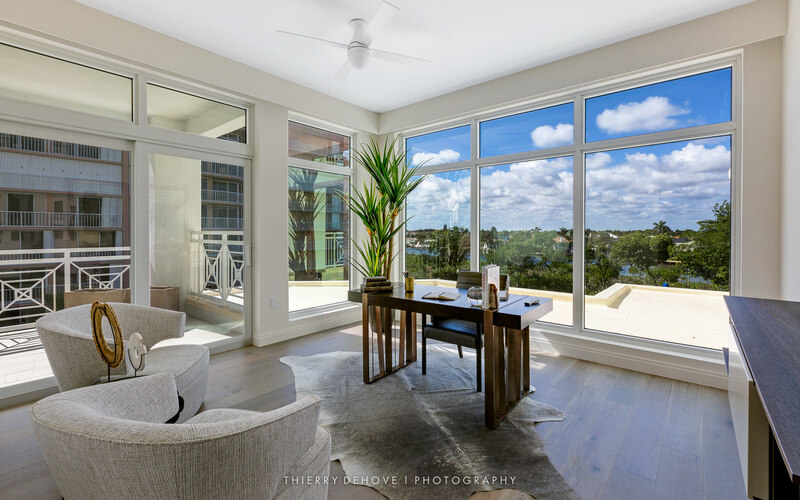 Stunning waterfront in Highland Beach with private boardwalk to the Ocean, with a spectacular views of the inter coastal and Ocean.